Here you can apply for our current vacancies and find information about our application process including what you can expect from us if you join our team. We want to attract employees who believe in our values and behaviours and our application process is designed to help you demonstrate how your skills, behaviours, knowledge and style fit our values. If you have already been offered a job with us we have developed an e-learning programme to help you start your journey. You will have received login details on your appointment letter. Here you will be able to learn all about our BEE programme and view videos to help with your induction process. We aim to help and support local residents in their learning and education. We do have a number of opportunities for work experience placement and apprenticeships. 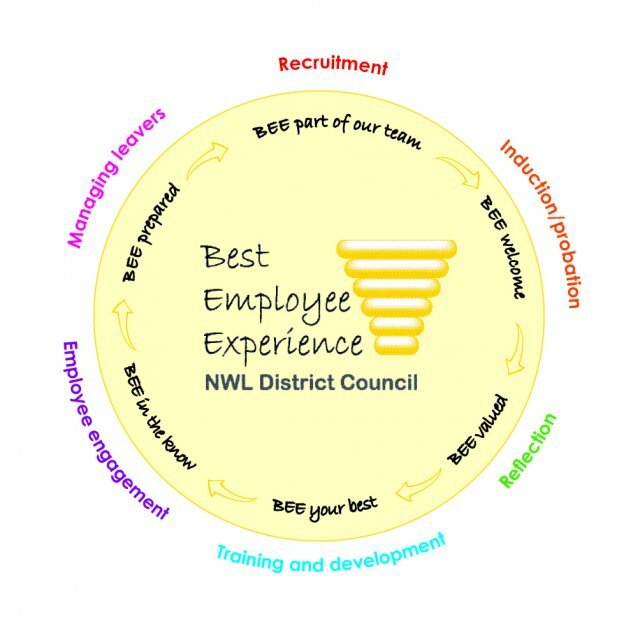 To enquire about work experience please contact our HR team. Periodically we publish workforce data about our organisation that you may be interested in. When there is new data to publish you will be able to find it here.